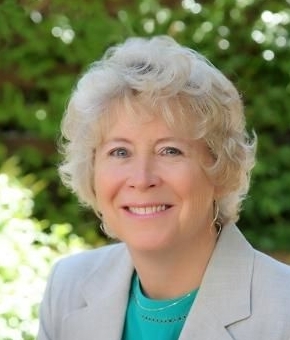 Judith F. Sterling, CDFA, CPA is a Certified Divorce Financial Analyst as well as a CPA. Jude has an extensive and diverse background in financial matters spanning 30 years as a Certified Public Accountant (CPA) in an international public accounting firm, as a Chief Financial Officer (CFO) of a hospital, and as a sole proprietor of a vineyard business. Her practice has been devoted solely to divorcing individuals since 2005. Several dynamics are involved in divorce: emotional, legal, and financial. In most cases a married couple or registered domestic partners going through a divorce are unaware of the financial ramifications of a contemplated settlement agreement. Issues and the consequences of budgeting, property division, tax liabilities, family support, child support, real estate values, refinancing of home loans, business and pension valuations, and debt are all interdependent elements of the divorcing family’s financial future. The fact that two households now have to live on potentially the same income level that previously supported one household underscores the importance of financial planning. Divorcing parties need the neutral financial professional as much as they need their attorneys and mental health specialists. Jude is specially trained to recognize potential tax problems, analyze all relevant financial information, and evaluate settlement proposals. Office appointments are available in Santa Rosa, Sausalito, and in San Francisco.